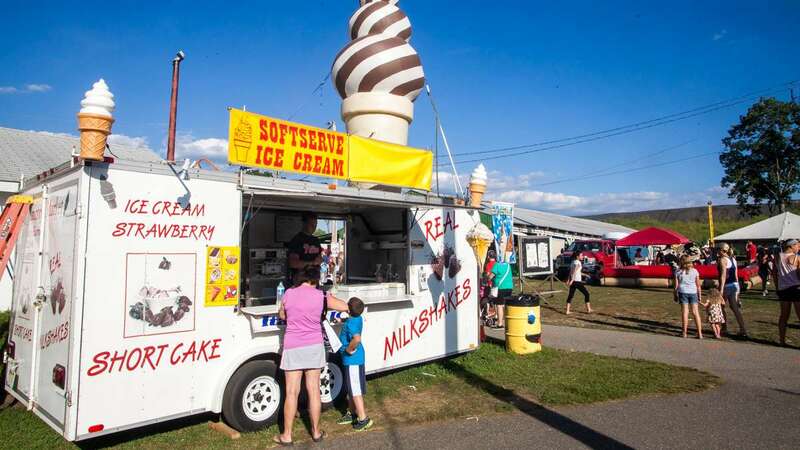 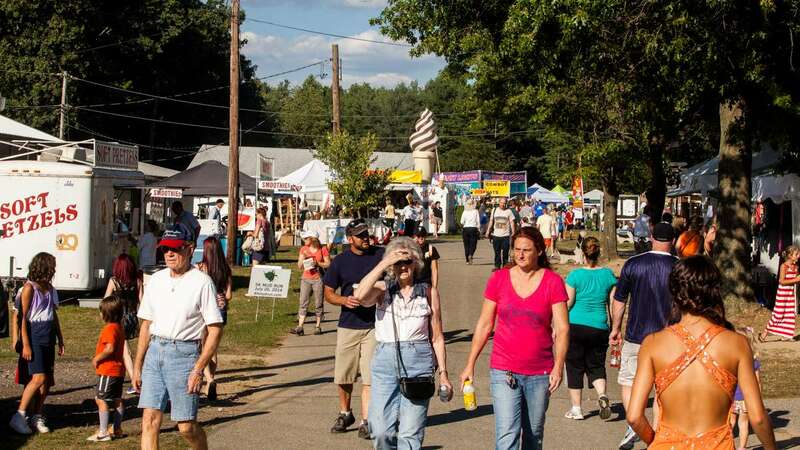 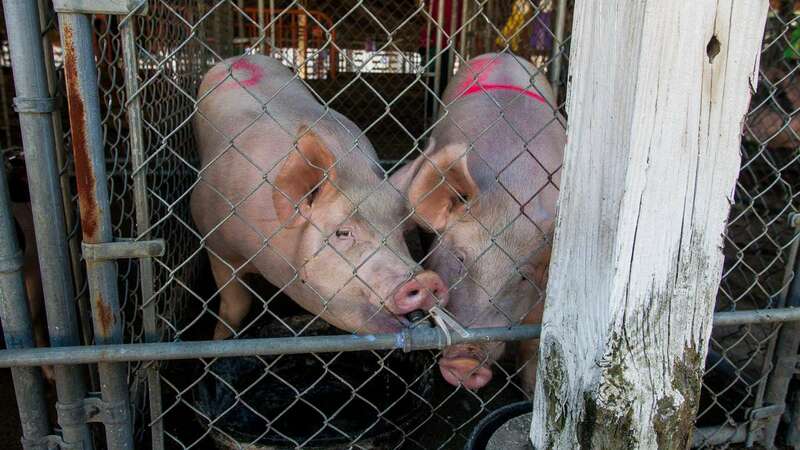 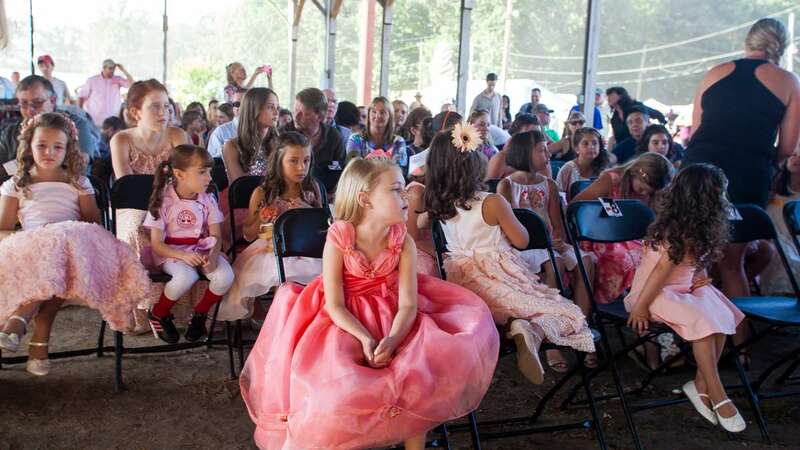 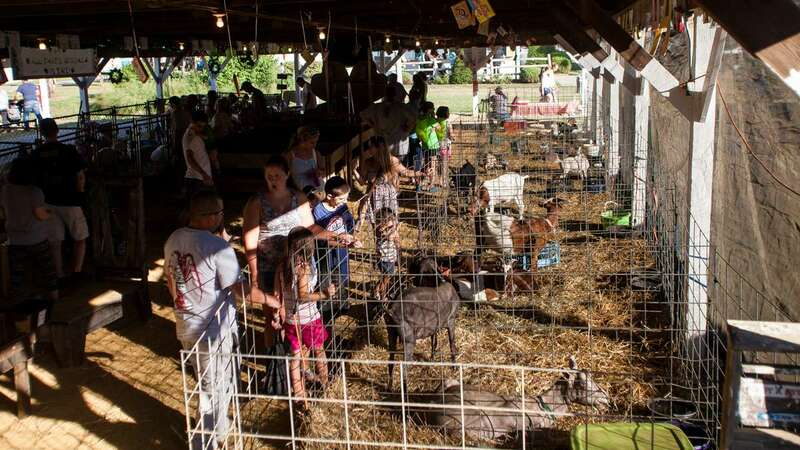 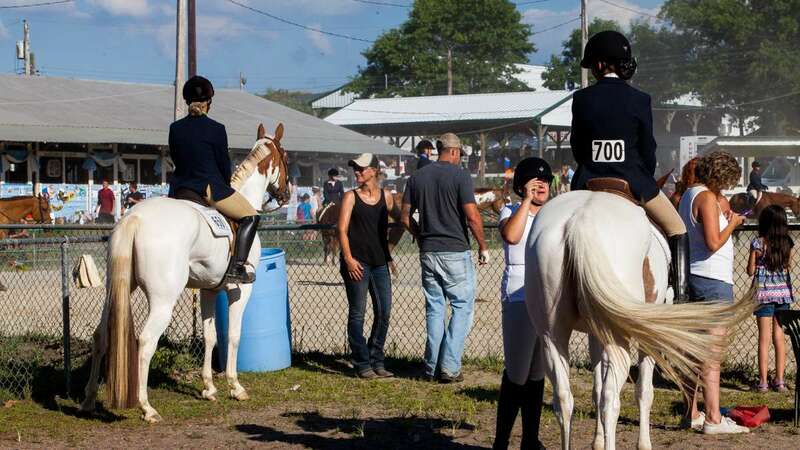 Thousands will make their way to Mullica Hill, New Jersey this weekend for the Gloucester County 4-H Fair and New Jersey Peach Festival. 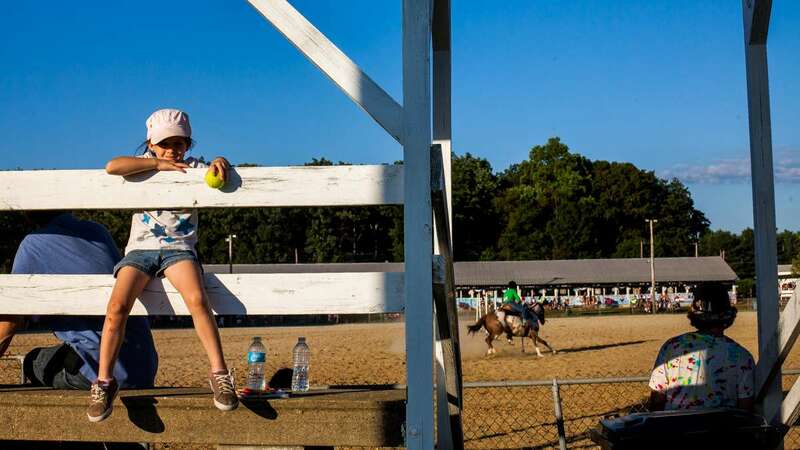 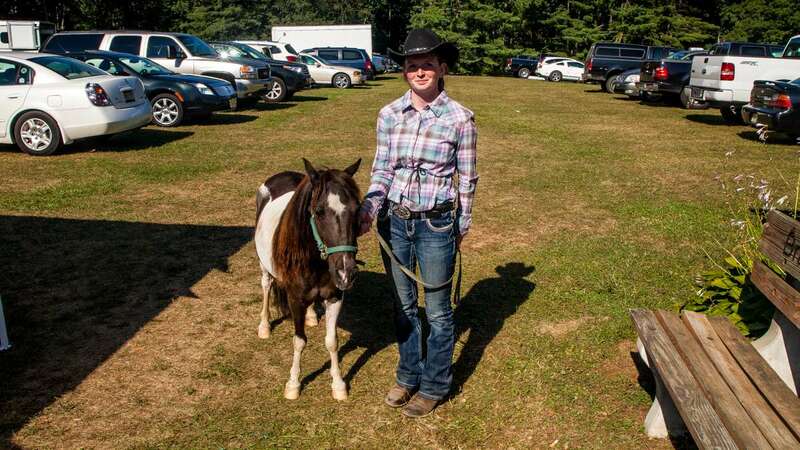 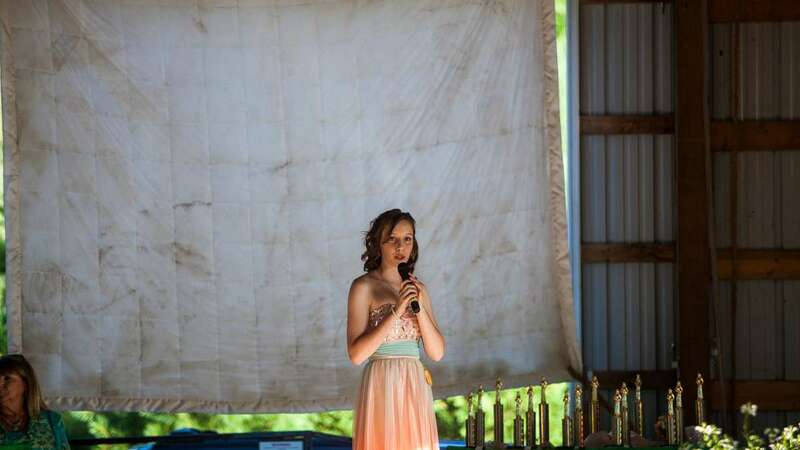 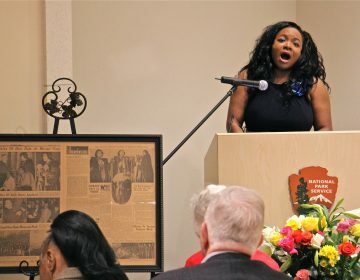 The annual events, which began Thursday and run until 5 p.m. Sunday, showcase the accomplishments of 4-H youth and celebrate New Jersey peaches at their best. 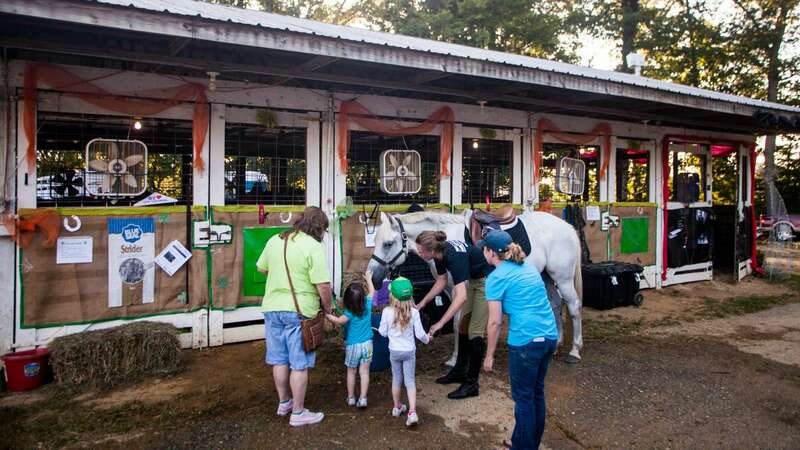 On Friday evening visitors from around the region came out to take in Western style horseback riding, view a variety of 4-H youth raised farm animals, listen to country music, peruse a variety of vendors and see the crowing of a new Peach Queen. 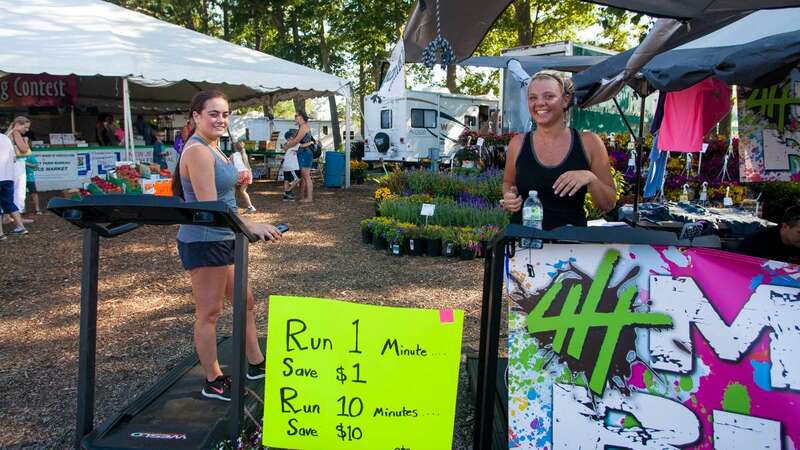 Meanwhile, Brea Raymond of Washington Township ran on a treadmill attempting to run 70 minutes straight and be awarded free admission to Saturday’s 5k mud run. 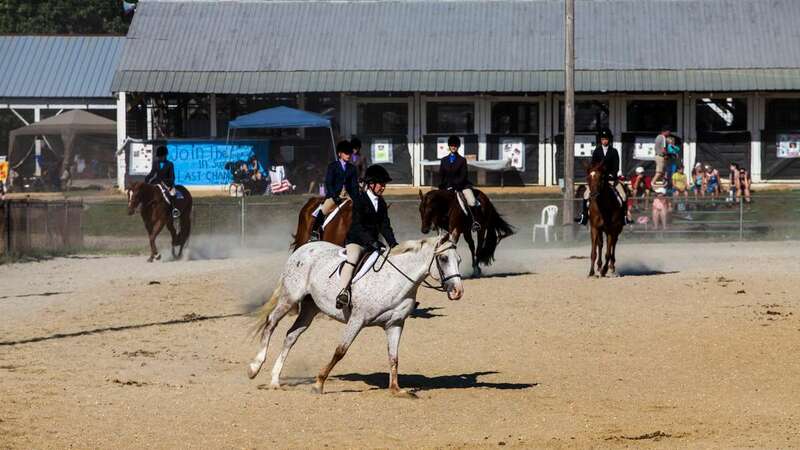 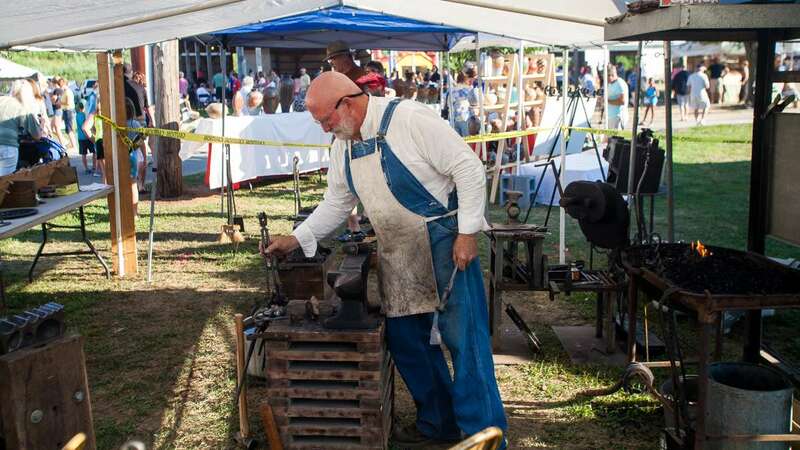 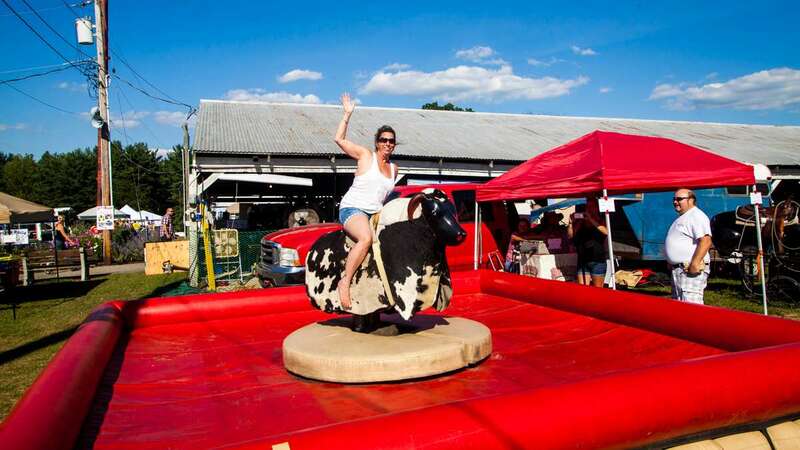 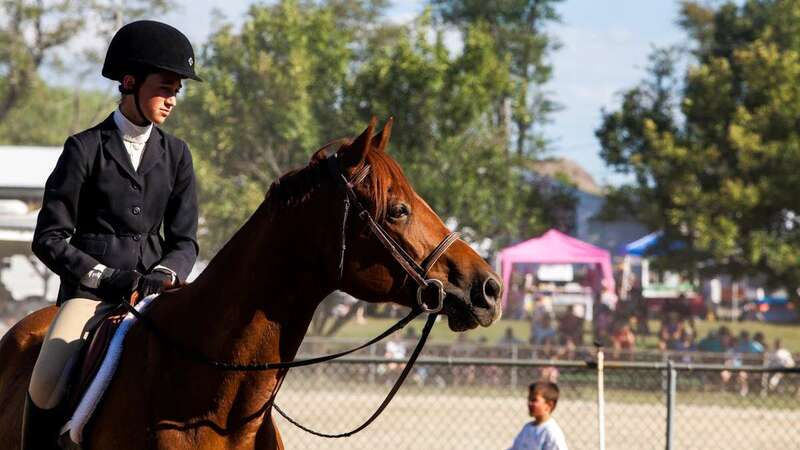 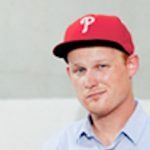 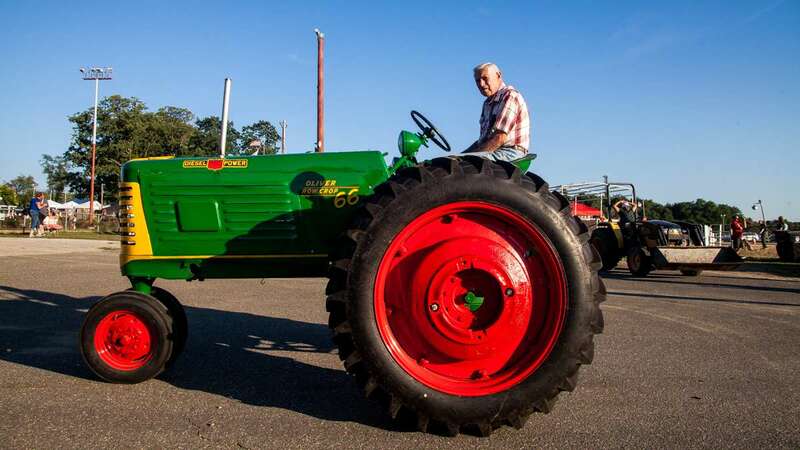 Events still coming up this weekend include a pie eating contest, draft horse pull, line dancing, antique tractor parades, a car and motorcycle show and an open smart dog contest.